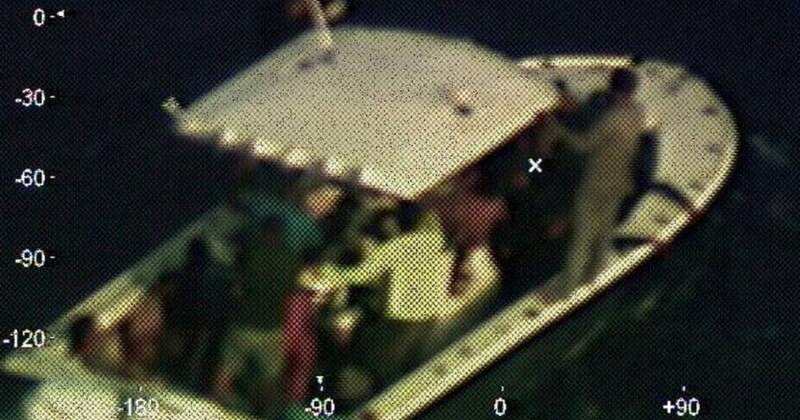 After a Coast Guard aircrew spotted the stranded Cubans at about 8:40 a.m. Sunday about 130 miles off Mexico’s Yucatan Peninsula, it radioed for any nearby help, officials said. “Carnival Cruise Line has a longstanding policy of assisting distressed mariners at sea,” according to a company statement. It wasn’t immediately clear how, or if, the Cuban-Mexican national knew of those original 22 travelers or if any of them are asylum-seekers, according to Giles.